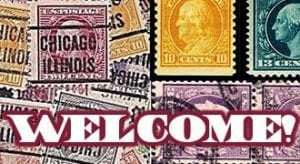 Please contact us at thestampnut@hotmail.com or call us at 845-791-0950 with questions or comments! 89 Cent Flat Rate Shipping on all orders Under $25! 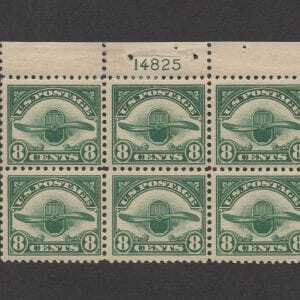 The Stamp Nut is a full service dealer, family-owned and operated by myself and my wife Dawn in Upstate New York. When I retired, I decided to do something I enjoy and since opening in 2006, we’ve treated every customer like they were a part of our family. 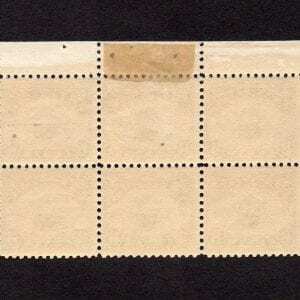 Other companies may offer similar stamps, but our services come with a personal touch. 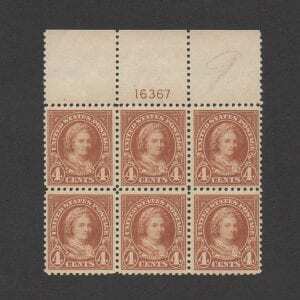 We offer stamps and supplies related to collecting at fair prices. 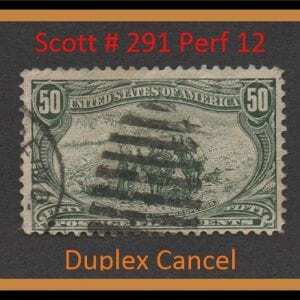 We can provide both United States Stamps and Worldwide issues in any format your album calls for. Our stock is wide and large and always growing. 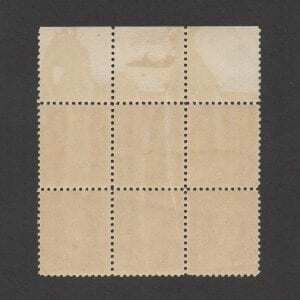 Two options on how to remove Adhesive Backed Stamps from paper.